More consumers are ditching the traditional television set in favor of a larger more vibrant projector. Projectors can provide a beautiful picture on a much larger service, you can get short throw or even outdoor projectors, but they can also break the bank. 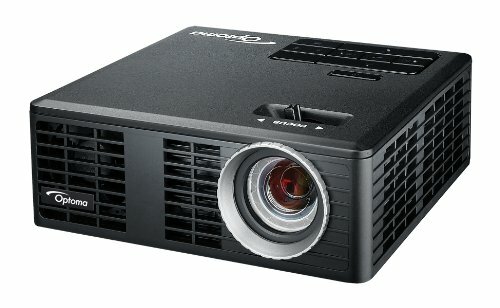 Many projectors cost owners more than $1000. But they do not have to. Consumers can elevate their home theater or video on the go without spending too much money. Many cheaper projectors cut corners, but after research, consumers can find many projectors that provide a great experience for under $500. All of these projectors, both home theater and portable, provide an experience far beyond what one might expect for the price. 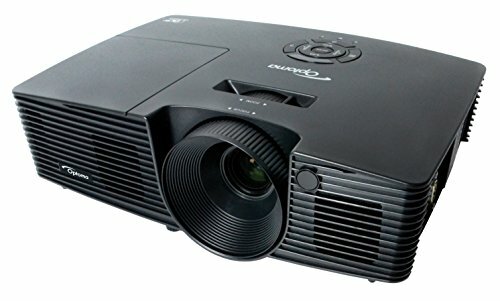 This projector has a brightness of 3,200 ANSI Lumens, brighter than many projectors more than twice its price. This fits great into the majority of living rooms, with optimal performance in small to medium sized rooms. That means it may not be the best fit for a large gathering, but fits perfectly into a home entertainment system. The budget savings do not stop at the cost either, with the unit designed to run in a power saving mode to help with the light bill. The picture has been engineered for clarity, with less black borders and more vivid colors translating into a sharper picture. This makes it perfect for offices as well, as figures and graphs stand out. It also has some of the latest in home theater technology, with the ability to display 3D Blu-rays for those with the appropriate equipment. 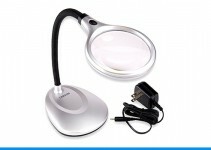 This Optoma also features a bright 3,200 ANSI Lumens bulb. One of the main draws of this projector is the bulb life. With 10,000 hours of time before the user needs to replace the bulb, this means a home theater upgrade without the hassle of constant service. It has everything a consumer might want in a system: full 3D output, HDMI connectivity, and the ability to wire into a surround sound speaker system. In addition, with an additional VGA wireless dongle, presentations can be streamed wirelessly to the system. 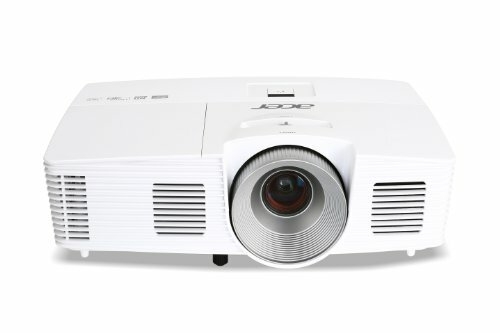 The contrast ratio of the ACER makes it pop in comparison to other projectors. 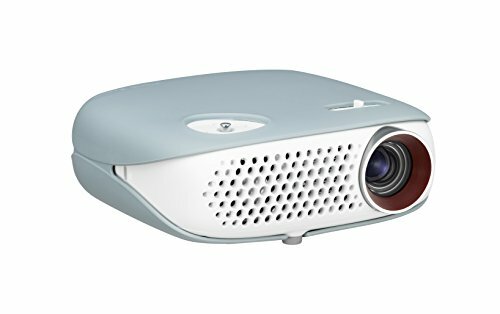 The main drawback lies in the fact that this projector does not display full 1080p, opting instead to excels at resolutions up to 720p. That said, the overall quality and price of the projector make it a great buy for those looking to have a bigger screen than they could ever have using a television. It puts out far more light than projectors at much higher price points. This gives it great range and potential to stretch over a large surface. This often comes right to the edge of the price point, giving you a lot to work with but still staying under budget. This projector does not display 3D, but it uses the remainder to show stunningly contrast 720p. Since must consumers do not end up using 3D functionality, ditching it may be the best option. The high contrast makes up a bit for the lower lighting, meant to be used in a darker environment in the living room. Owners should make sure that the environment where they watch movies has the right darkness for this projector. The added USB connectivity and ability to control a computer mouse with a remote make this handy for playing media or surfing the internet from a connected computer. This projector takes up a lot less room than most of the others on this list, but that does not make it less powerful. As a home theater or office unit, this may be one of the most convenient. Devices can connect either through HDMI or through wireless with an optional adapter. For presentations, Office Viewer allows files to be opened without a computer attached. For home use, the LED light in the unit means that the light never has to be changed, making this very convenient for mounting and forgetting. It can also be adapted to a variety of aspect ratios to perfectly fit the most common media. The PicoPro serves a different purpose than the average home projector system. The PicoPro has true portability in mind. The user can easily carry the unit from place to place and set it up on the fly. This turns any room into a theater. Instead of using a wall outlet, the PicoPro keeps itself alive with the help of batteries, but can still fit easily into a pocket. With everyone carrying a smartphone, it is easier than ever to share the latest movie or YouTube video with others, but the experience of crowding around a small screen leave much to be desired. But the PicoPro connects seamlessly to a smart phone, making media a truly shared experience again. For something still portable but requiring a bit more planning, this Epson fits the bill. With a simple interface working through HDMI, many smartphones and computers can connect to it in a flash. The design intends the user to break the setup down and set it back up quickly and efficiently. 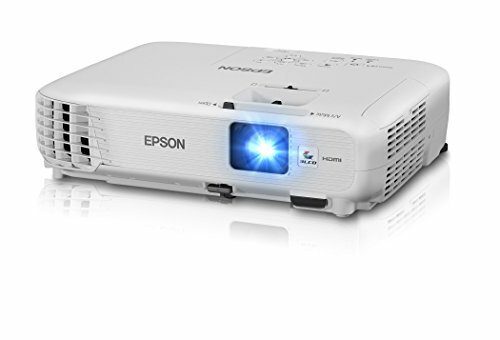 While this projector has lower light than some of the other projectors featured here, it has a very convenient feature that not many other projectors possess: a built-in TV tuner. This makes the watching of television shows more convenient on the Pebble than on nearly any other projector. Because of this, it offers a complete TV replacement experience and acts similar to a normal set, but with a larger projector display instead of a screen. Of course, it also features the standard HDMI and VGA ports so that the owner does not remain limited solely to TV. 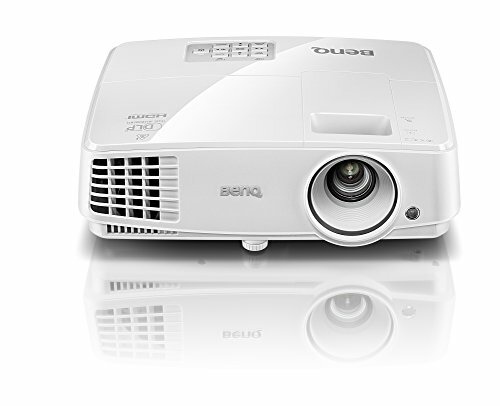 This projector is a slightly less robust version of the ML750 featured above, but comes at a price cut as well. This projector ups prior Optoma designs by installing a 500 lumen lamp suitable for most home setups. 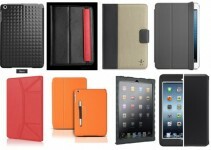 It works well for portability and at home with 1.5 GB of internal memory for storing files. 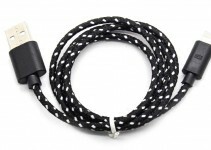 It can also read from USB and microSD, making transferring files easily without tangling more cords to connect to a computer. To make it even easier, an optional Wi-Fi dongle connects it to any computer or smartphone wirelessly. This portable projector displays beautiful images and streams effortlessly from smartphones or computers. The only reason it does not climb higher in the list is that it does not have compatibility with every device out there. It only connects with devices that use the open-source Miracast standard, meaning that iPhones and Mac computers will not work. But if the user has an Android or Windows computer, this projects plays media easily from most devices. 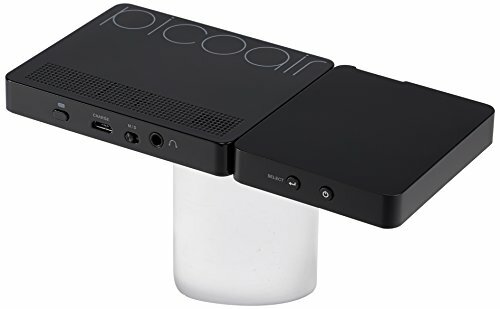 After connecting, the PicoAir uses a laser display, which eliminates the need to focus the picture. It also produces little heat and thus needs no fan, making it a quiet experience. Laser light also provides the added benefit of appearing brighter than the size of the unit would suggest.